Have you ever thought about starting freelancing on Fiverr? Well, a lot of people think about getting started with Fiverr, and many of them start at some point. 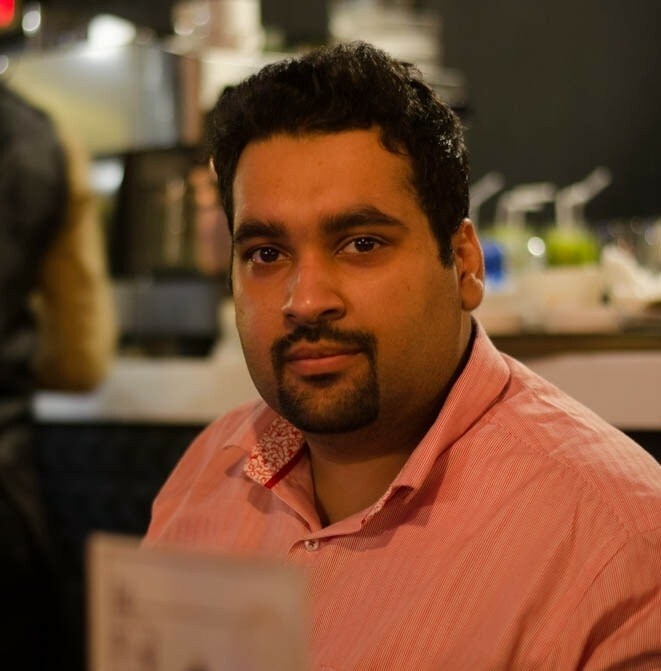 The surprising thing is that not everyone gets success on Fiverr. The fundamental reason for not succeeding on Fiverr is that they don’t know how to make a Fiverr gig. So I decided to shed some light on that so that many of you reading this article could get benefit from it. Before moving to the steps of making a Fiverr gig, let me remind you of something very important, that is mindset. If you think it’s easy to succeed on Fiverr, then you’re wrong, because people spend months and months to get started making money and earning those levels. First off, you need to build a mindset of a strong person that you really want to make it happen no matter what. Once you have done that, you must know that you can’t quit; if things don’t work out, you’ll just learn and adjust along the way. Fiverr is a great place to get started with your freelancing career but if you don’t know what you want to sell or what your passion is, then you’re most likely to struggle because Fiverr provides you an opportunity to sell what you have. It connects you with the people that are interested in buying your service. So this takes us to the fact that we can’t sell something we don’t know how to do it. You better first learn if you don’t know or not sure about it because there is a rating system that could affect your profile rating. There is nothing more important than the understanding the fact that you can’t sell something you haven’t mastered yet. I don’t want you to waste your time on Fiverr waiting for the customers to buy your gigs. In case, someone does buy it, and you don’t impress them, it will not work out. Fiverr is a platform that requires passion and perfection. If you want to win on this platform, then find something you love to do, and you’re passionate about it. It must be seen on your profile that you truly believe in what you’re selling. 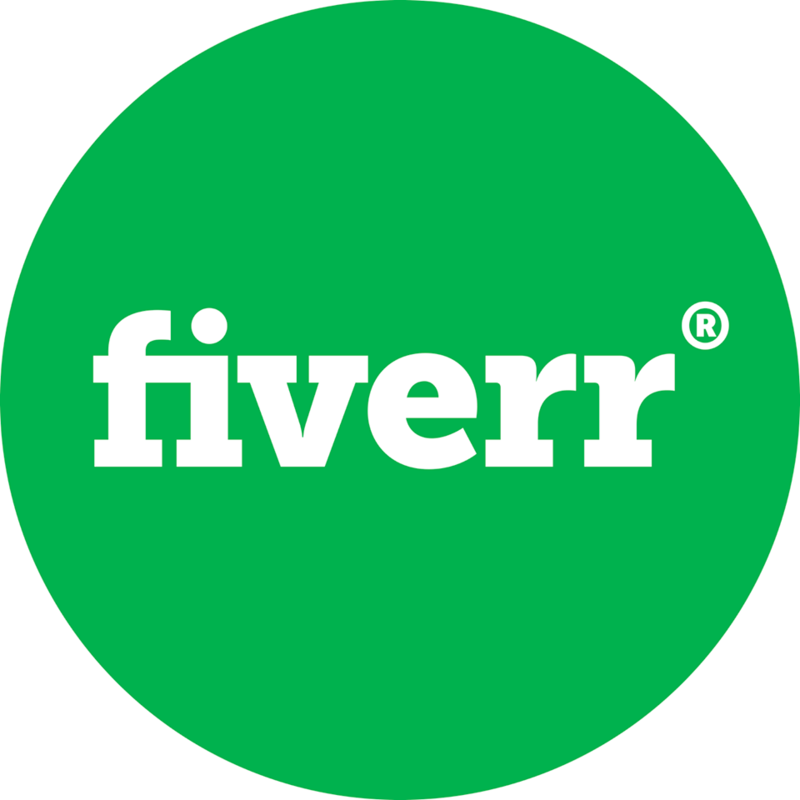 Fiverr offers a wide range of categories and provides a chance to everyone to choose something they are good at and can’t sell anywhere else on the internet. If you start browsing through the Fiverr website, you’ll see so many sub-categories that show how diversified it has become. The core point of this step is that don’t fall for the shortcuts – if your friend is successful on Fiverr because he works on graphic designing gigs, then maybe he/she is passionate about graphic designing. It could be something else for you – look you don’t have to do graphic designing if you don’t like it. Please don’t bluff yourself and others on Fiverr by pretending to be good at something you don’t like. Once you have figured out what you want to do on Fiverr, then comes the technical side of making the Fiverr gigs successful. See, people who could buy your Fiverr gigs don’t see your gig, they might also check your profile for an authenticity-check. It’s not always about the money, they might be spending $5 to $20 on that gig depending upon the service, but they would also be concerned about the time it would take. They won’t want to hire a wrong person who ends up wasting 24 to 72 hours of their time. So people always go through the Fiverr profile before hiring the freelancers on Fiverr. So to effectively make a Fiverr gig, you must add up content to your profile related to your latest gigs. For example, if you design logos on Fiverr, and you’ve even added the sample logos on your profile and mentioned it clearly, but one day you decide to create a gig around designing business cards, then you mention on your profile. An updated Fiverr profile is a must if you want to dominate your niche on Fiverr. Pay attention to mentioning your crafts in the description and adding the relevant tags in the skills section. Your gig must look professional and effective. The reason is obvious: people would want to buy from smart and professional sellers because they want to make the most out of their purchase. It’s best to understand that what makes a gig effective. First of all, it must convey the message properly. If you have written it in a way that it doesn’t bring clarity, then it will be a problem. Secondly, make sure that you fill up the loopholes like writing the description and providing all the details that what you would do or provide in the gig. Lastly, don’t waste the opportunity of adding additional media like visual and videos that help explain your gig in a good way. A lot of professional freelancers and Fiverr sellers tend to add up resources and additional information to their gigs that their gigs seem efficient and legitimate. It works so well for almost everyone. So you better use every opportunity to seal the deal. You don’t have to rely on the Fiverr to give you organic viewers on the platform. Instead, go ahead and promote your gig on social media as well as other platforms. Don’t go aggressive on Facebook and Twitter; your followers may get tired of seeing those gigs links. What you can do is use your blog to promote your gigs. Don’t hesitate to mention your Fiverr profile on the blog sidebar or link to your gigs in your blog posts where they make sense. Similarly, you can make informational videos on your topic on YouTube and Facebook and mention your gig at the end of the video. Don’t forget to add the link to the gigs in the video description. Also, you can publish related written content on Medium and link up your gigs in the author bio. What you need is to drive relevant traffic to your gigs. The best way to do is provide value upfront by creating content on the popular platforms or wherever you can on the internet, and then ask the audience to buy it. You don’t have to help the audience just to sell your gigs; in fact, you must be focusing on the long-term relationship with the audience. It’s true that I’m teaching you to create Fiverr gigs and how to dominate your market, but once in a while, you have to think beyond selling. It will help you in the freelancing process without any doubt. These were my four steps of making an effective Fiverr gig. I tried to be very brief and concise about the process of Fiverr gig making. 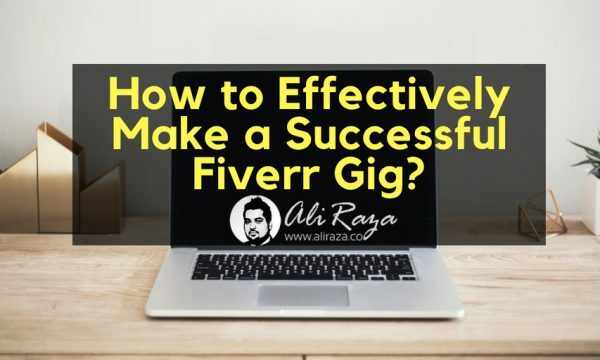 If these strategies help you out in selling your Fiverr gigs or understanding the process, just let me know in the comments below – I’ll discuss the Fiverr platform again with another perspective. Hi, you really share a great piece of content and I get to learn a lot from your post. Thanks for sharing your knowledge and keep sharing more content like this! Your information is quite impressive. I like the way you explain every things.